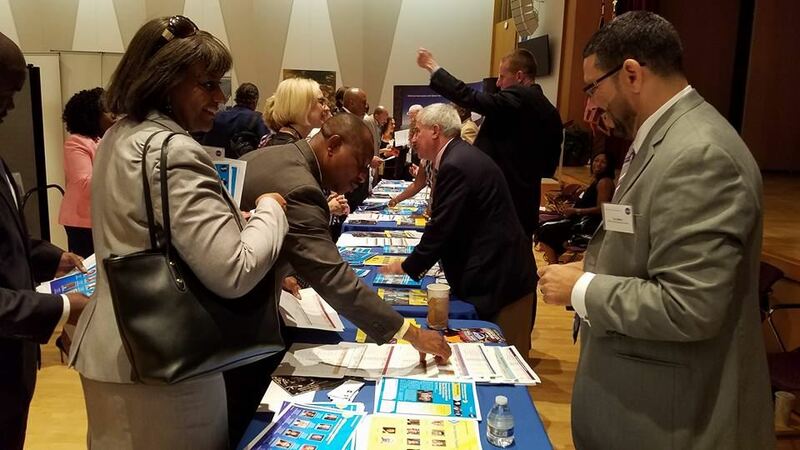 The National HUBZone Conference is the largest HUBZone event of the year attracting hundreds of accomplished HUBZone small businesses from across the nation. This two day networking and educational summit consists of Government & Industry match making with nearly 100 different agencies & prime contractors, training and educational seminars from top industry professional, panel discussion, keynote speakers and much more. Register NOW for EARLY BIRD PRICING! Check out the video below for some highlights from last year! Listed as program sponsor on front & back of program. The Westfields Marriott Conference Center is located conveniently near Washington Dulles Airport (IAD). Please be sure to book your room as soon as possible, as they tend to fill fast as the conference date approaches. Be sure to take advantage of the reserve block discounted pricing! For those who choose to stay in a different hotel, please choose accommodations close to the conference center. Traffic is always a consideration in the Washington Metro Area. The conference venue is located approximately 10 miles from Washington Dulles Airport. There are various travel arrangements that you may wish to investigate prior to your arrival. Washington Flyer serves Dulles airport should you choose to grab a cab from the airport to the venue, but be aware that arrival times may dictate how long you will wait in line to be picked up. Of course, Uber or Lyft are always an option. Want to join us at the Westfields Marriott?